DOHA, Qatar, March 21, 2019 – Jade Carey of Phoenix, Ariz./Arizona Sunrays, advanced to the women’s floor exercise final at the individual event World Cup in Doha, Qatar. 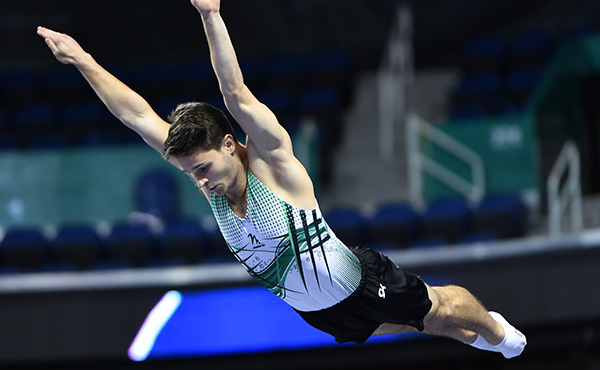 Competition continues tomorrow at 4 p.m. Doha/9 a.m. 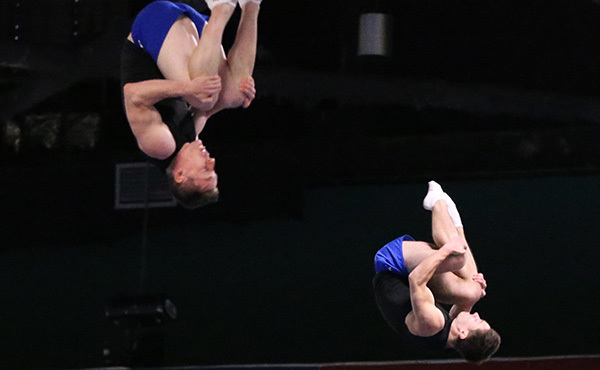 ET with the first day of finals, where Carey is competing on vault and Stephen Nedoroscik of Worcester, Mass./Pennsylvania State University, on pommel horse. Trevor Howard of Columbus, Ohio/Ohio State University, is the first reserve athlete for the still rings. U.S. fans can watch the finals live at olympicchannel.com. 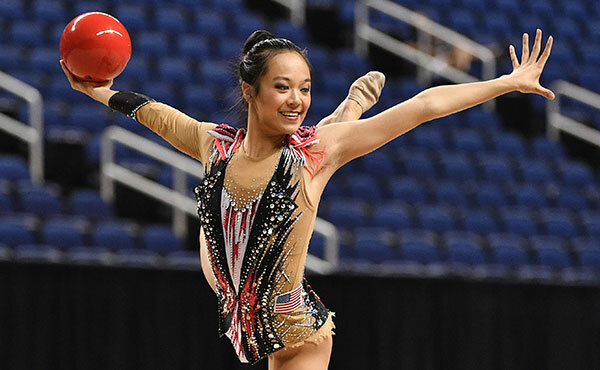 In the women’s floor qualifications, Carey earned the top score of 14.000, nearly a point higher than France’s Marine Boyer and Germany’s Kim Bui, who both scored a 13.200. Belgium’s Nina Derwael claimed the top spot for the balance beam. 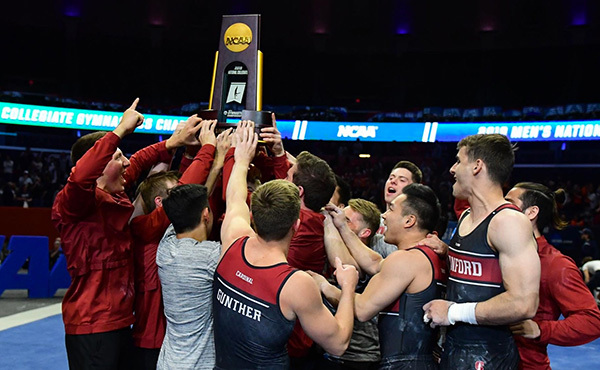 Held at the Aspire Dome, the finals schedule is: March 22 – 4 p.m. finals, men’s floor exercise, pommel horse and still rings, and women’s vault and uneven bars; and March 23 – 4 p.m. finals, men’s vault, parallel bars, horizontal bar; women’s balance beam, floor exercise. All times are local to Doha, which is seven hours ahead of the U.S. Eastern time zone. For live scoring, please click here. The online and cable coverage schedule is: March 22, 9 a.m. ET, livestream, and 8 p.m. ET, telecast on the Olympic Channel, with a simulcast; March 23, 9 a.m. ET, livestream, and 6 p.m. ET, telecast on the Olympic Channel with a simulcast; and March 25, 1 p.m. ET, telecast on NBCSN with a simulcast. 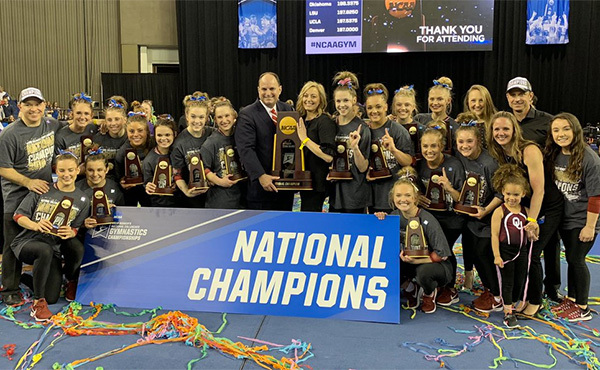 For more information, go to dohagym.com or usagym.org and its social platforms.